At Lions Gate Fabricare Cleaners, we are dedicated to providing the highest quality of service to our clients. We understand that finding a dry cleaner you can trust to properly clean and finish a quality garment is of the utmost importance. Our uncompromising attention to detail and specialized services are sure to address all of your needs and concerns. 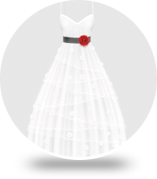 We provide expert dry cleaning, laundry, suede, silk, leather, household, drapery, wedding gown preservation and alteration services. 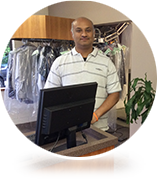 Lions Gate is a commercial specialist in dry cleaning services in North Vancouver and Richmond. 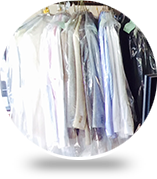 We offer quality dry cleaning services,focusing on meeting and exceeding our clients’ requirements. We cater to the industrial fabric cleaning needs of various businesses. 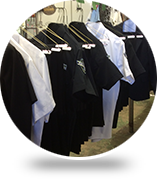 In addition, we provide a high quality Uniform cleaning service for many industries in Vancouver and the surrounding areas. We provide efficient smoke and water damage restoration services. 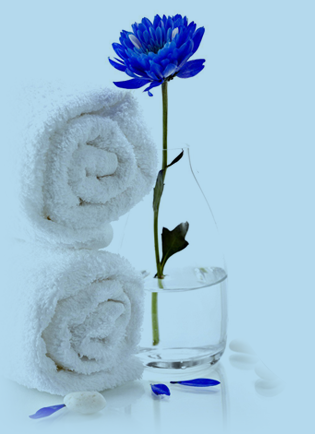 In addition, we cater to the hospitality industry with our quality Valet services to Hotels and Institutions. Our dry cleaning services are performed in state-of-the-art dry cleaning machinery which is well-maintained and upgraded to meet the latest standards. Our dry cleaning personnel are also impeccably trained to ensure quality service at all levels.